needed to fulfill the Polestar Goals and Mission. Are you a Polestar Studio, and want to become a Host? If so, take the opportunity to raise your profile, as well as raise new revenue, by becoming an official Polestar Host Centre! Polestar Pilates Asia has Host Centres all over Asia. 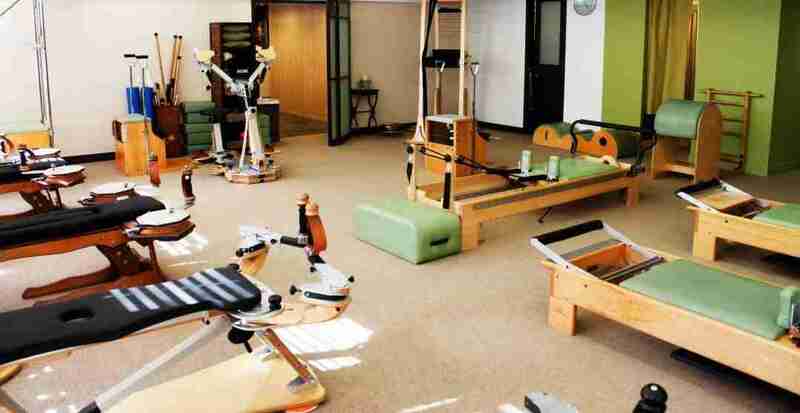 These Pilates facilities are owned and managed by professionals under the guidance of Polestar Pilates Asia and provide training and support for Polestar students and graduates. Looking for a Polestar Host Centre?